How to use: Apply a thin layer around eye morning and night. 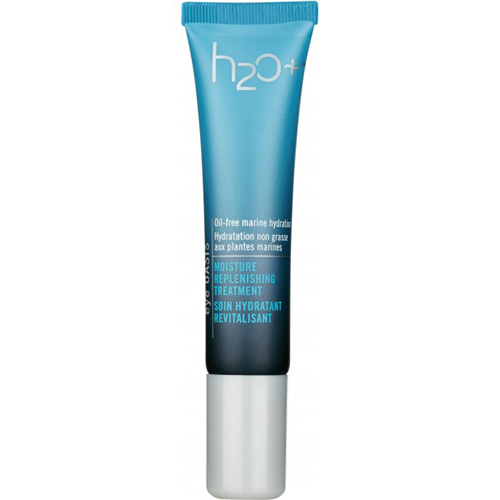 Size: 15ml Price: PHP 1750 Available at: H2O Plus is available at SM Watsons Makati, Megamall, North Edsa, Mall of Asia, Aura Department Store and Landmark Makati. Soon to open Landmark Trinoma. Social Media: Facebook: https://www.facebook.com/h2oplusPhilippines Twitter: @H2OPlusPH Instagram: @H2OPlusPH Grab this sample at Sample Room!